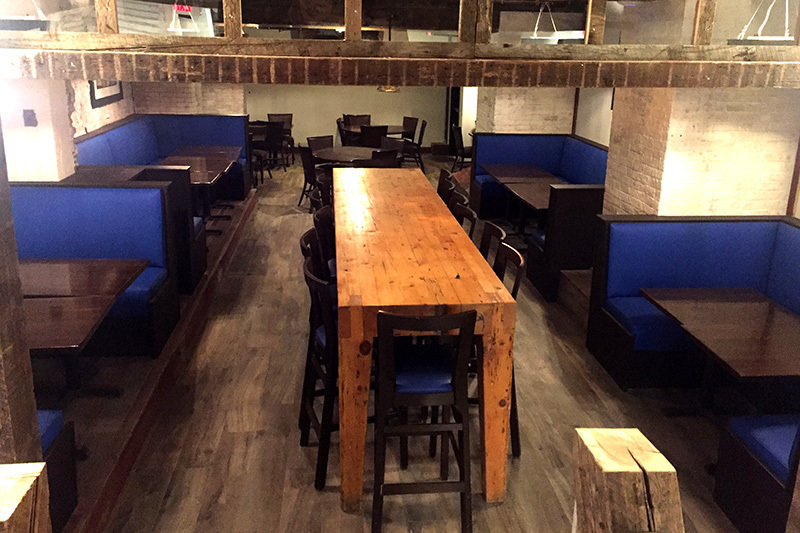 Host your next event at Noodle Shop & Bar! We offer a stylish and trendy event space that seats up to 40 guests for a full range of private and corporate events. From social affairs to corporate meetings and holiday parties, our professional staff combines the restaurant’s unique cuisine and a superior level of customer service to customize your event. 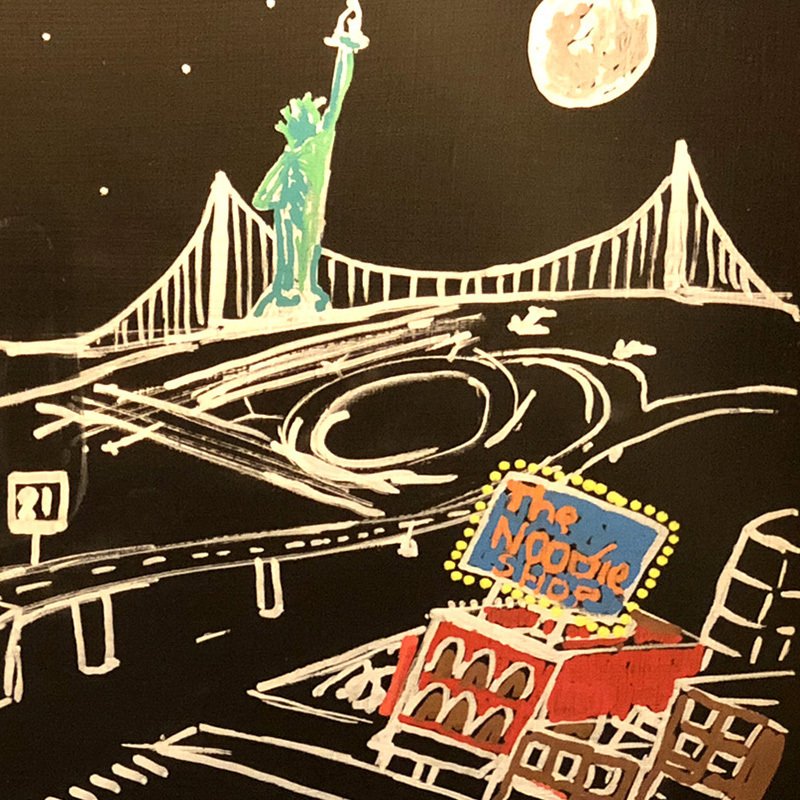 Noodle Shop boasts an extensive draft beer selection consisting of local favorites, craft and international beers, including some made in Japan, as well as a full bar with large screen TVs for viewing sports and entertainment. It is the ideal space to gather before or after a New Jersey Devils game or a concert. Please contact us for more information and booking.